What are Disposable Vape Pens and How to Use Them? Disposable vape pens are neat, convenient, and somewhat discrete. Because smoking cannabis in public, is still considered socially tacky, not to mention illegal, disposable vape pens offer a way to get away with it. You’ll see and smell them in beer gardens, public parks, and campgrounds. It’s a subtle difference, but it is less obvious than rolling a joint. So, what are disposable vape pens and how do you use them? Portable vaporizers are more complex. They have lots of parts and take some maintenance. But, disposable vape pens are pre-loaded and disposable. They have two parts the pen (heating device) and a pre-filed cannabis cartridge. They come with a tank pre-loaded with a cannabis extract. A pre-charged battery heats the oil to produce an inhalant that lasts until the tank empties. There are no separable components or replaceable parts. When you draw on the mouthpiece, it triggers the heat which typically switches off when the heat reaches a point. That requires you to pace your intake. Hitting the pen too hard to quickly may burn it out. An LED light displays at the end of the pen when it is working, a sort of reminder of a lit cigarette tip. Oregon – Q1 2018 vs. Q1 2017 saw a 2185% increase. Colorado – Q1 2018 vs. Q1 2017 saw an 80% increase. You get what you pay for in a pre-filled oil vape cartridge pen. You can choose a strain and get what you expected. There’s no battery issue. You don’t have to wrestle with dab rig and nail. And, you can look a little chic and suave using these cigarette size pens. You press a button, inhale, and dispose of it when the fluid is exhausted. That’s it! No product, no setup, no grinding, no effort, you slip a pen from its cigarette-like box and “light it up.” They are sleek and slim (not as thin as a cigarette). And, they exhale a mist not a heavy cloud of vapor. 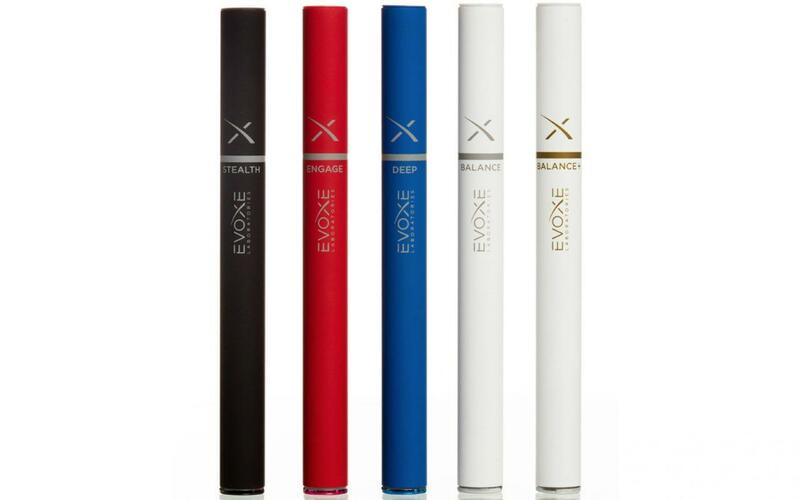 Disposable vape pens let you control how much or little you will consume. They come with a set dosage and without the overdosing risks of dabbing. The cartridge has just so much content, and you get to manage the pace with which you consume without the debris of combustion. BDS also reported the average disposable went for $26.54 each in Colorado Q1 while non-disposables went for $35. In Oregon, it was $28.19 versus $40.40. That same differential has not appeared in California sales yet, but there is no year-to-year comparison with both disposable and non-disposables pricing out at $42. These prices beat the average $200 price for non-disposable pens. 1. HMBLDT: The creators designed this one for the medical cannabis market. It has specific formulas and precision dosing, and it’s designed to look like other medical products. The hmbldt engineering delivers an exact dosage of 2.25mg of pure cannabinoids and terpene vapor, metered to deliver 200 doses. 2. JuJu Joints: Available in colors as well as pure cannabis strains assured to be 60% THC, JuJu Joints appear sexier than the hmbldt. The JuJu Joints load CO2 extracts. This takes a proprietary technology to vaporize pure cannabis oil totally free of solvents. You remove a mouthpiece cap, take a draw until the red-light tip glows, and hold the hit if you are comfortable. The pen cuts off after each full potent hit you will feel within 10 or 20 minutes. 3. Wink: Winks are pink, the first line of vapes for women. Winks are slim and light-weight, an elegant mascara wand made of stainless steel. The Go Pen contains 250 mg of pure CO2-extracted cannabis oil, and their Terpessence cartridges contain 0.5 g of pure cannabis oil. 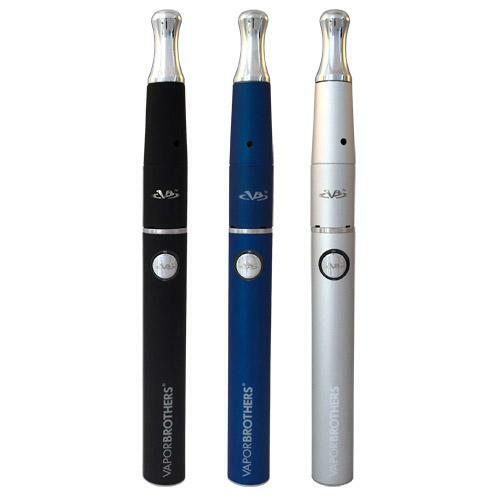 Disposable vape pens are increasingly popular, cost-attractive, and convenient. They are easy to use and discrete, and you’ll find them packaged with clear instructions. They are worth a try even for the most stoned user.